The Sefia S-2000 cell processing system is a multifunctional technology allowing operators the flexibility to conduct multiple cell therapy manufacturing steps with one instrument. When paired with dedicated software and disposable kits, the system enables operators to set the software to automate an individual cell processing step or a series of steps. 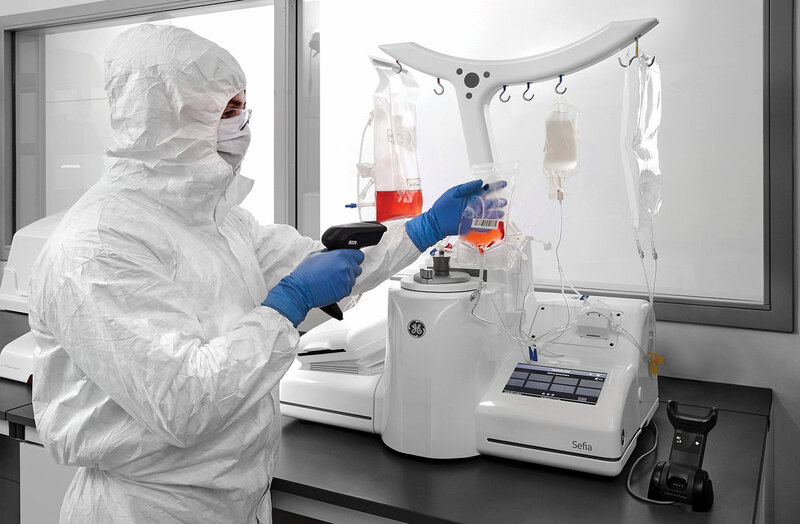 Many of the cell therapy manufacturing process steps remain largely disconnected and require a human operator to manually transfer cells from step to step, leading to more opportunities for contamination. This next-generation Sefia system maintains a temperature-controlled environment, allows operators to perform centrifuge-based processes of up to 10 L of cellular product, and features weight sensors that automatically measure product volume. Also, its embedded computer system runs process automation and tracks data throughout the procedure.